Our first event with our granduer... Simultaneously to the G.C.E. 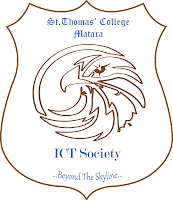 Ordinary Level Seminar Programme 2017 we held an ICT seminar to improve the ICT knowledge of the grade 11 students of St. Thomas' College. Mr. Amal Gunasekara who is the zonal ict director of Mulatiyana Zonal Education Center is participated in this seminar as the resource person. All the facts included in O/L syllabus had been discussed clearly in this seminar. Other than that facts about Arduino programming and e- Money had been also discussed. 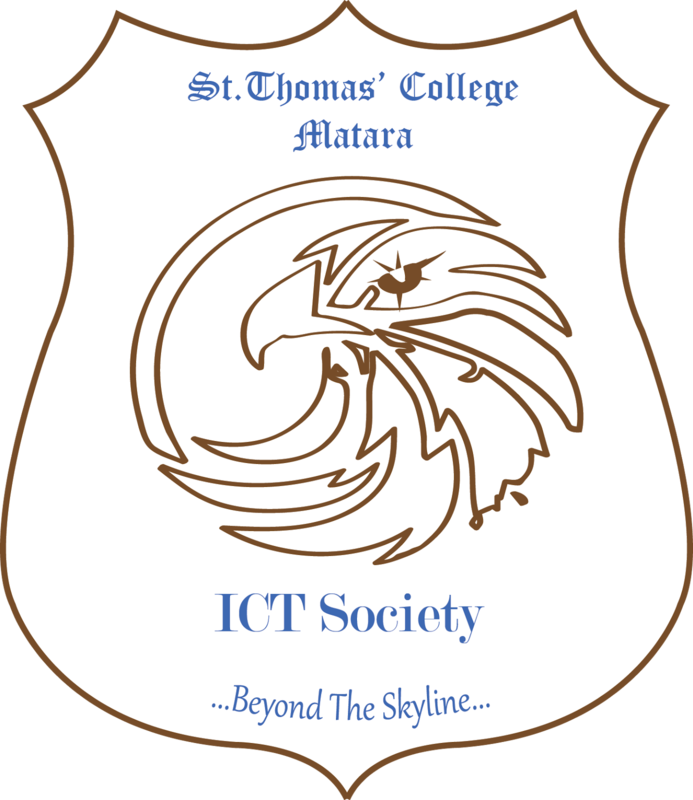 Finally it is clear that this is a good event conducted by ICT Society of St. Thomas' College.